Most people would agree bonds analysis and valuation are more complex than stocks perhaps due to the mathematics involved and the variety of bonds issued in the markets. Even before tackling the analysis and valuation part, grasping the details of a bond issue is not a walk in the park for a complete newbie. It is for this reason I have decided to write an article that aims to explain the basic features of a bond using the example of a fixed coupon bond. 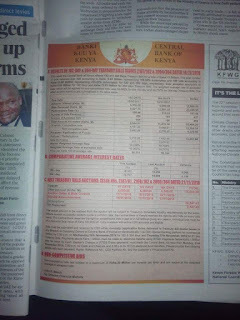 The Advertisement by the Central Bank of Kenya attached below guides the flow of the article. Let us start with the header of the Ad. It is from the Central Bank of Kenya who is the banker for the government of Kenya. They advise government on matters money, interest rates etc. When the issuer of a bond is a central bank, the bond is called a sovereign bond. The type of issuer is the first way to classify a bond. Lets imagine the issue was from a company traded at NSE, we would refer it to a corporate bond. Why is the Ad on the local daily and not in the foreign newspaper like The Economist? This kind of bond is targeted at the Local Internal Bond Market. In other cases, such an Ad would be placed in the international media; that kind targets the International Bond Market or Offshore Bond Market. A good example is the infamous EUROBOND. Therefore the second way to classify a bond is by the sector of the bond market it targets. Next is the title in red. The first detail is a fifteen-year and twenty-year bond. This is called the term of maturity. For the fifteen-year bond, you get back the total amount you give to CBK only after 15 years excluding the interest rates that are paid periodically. The same case applies to the 20-year bond; you get the initial money you invest after twenty years. This assertion assumes you will not sell your bond before the maturity date. The initial amount has a formal name, the principal value or the face value. The second detail is RE-OPEN. When CBK says re-open issue, it means this bond had been issued again in the past. So it is like selling it for the second time. Why would they resell instead of just offering another new issue? One of the reasons is to reduce the costs, legal and advisory fees that would be incurred offering a new issue. 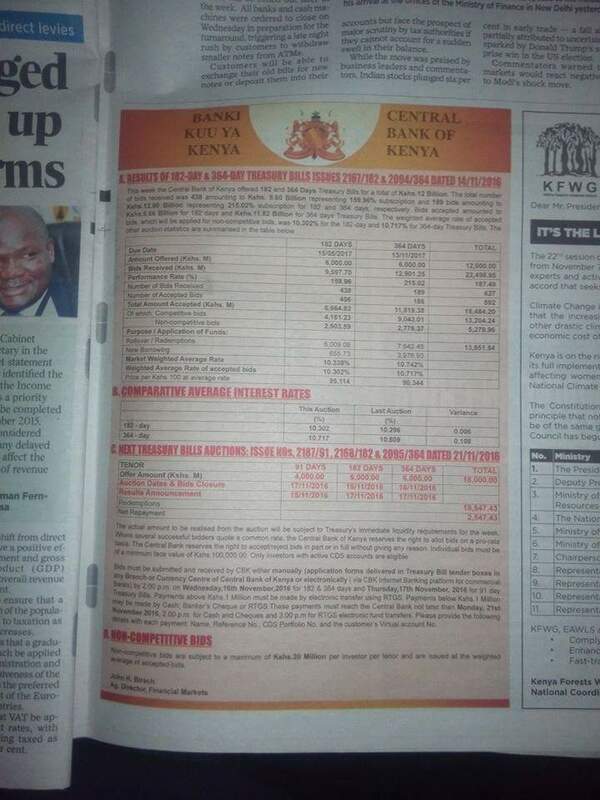 So if the CBK is raising a small amount they prefer to resell instead of offering a new one. In this case, the bonds were issued for the first time in 2007 and 2008. The quote FXD 3/2007/15 and FXD 1/2008/20. The FXD stands for a fixed coupon bond. In other cases it is FRN stands for floating rate bond. 3 show the number of times the bond has been re-opened. 2007 is the year of issue. 15 is the number of years when the bond matures. Therefore, the issue number is just a way of tracking all the bonds the CBK issues. Detail number 2 gives the total amount the central bank plans to raise from selling this bond. In most cases the bids from investors, usually financial institutions, exceed this amount.Lets say the potential buys are 35billion, then, we say the bond has been over subscribed. If it is less than 30billion, we say it was under subscribed. Detail number 5 is a matter of logistics. When you actually send the money and the mode of transaction for the successful bids. RTGS is used to make payments for huge bids. It doesn’t make sense to carry 20million cash to CBK premises. The portfolio account is your CDS account number opened at the CBK. The virtual account is held at CBK and where the payments are credited. Remember CBK do not open accounts for individual customers like the commercial banks do. That explains why they use the Virtual accounts. Detail number 6 on pricing. Since the bonds issue is a re-open, there is already an established price at which they were issued during the first time. The bond will be issued at a discount if the current bond price is below the price when it was first offered in 2007. It is said sell at premium if the price will be higher than the price it was sold during the first offer. At par, if the current price is equal to the price during the first offer. Generally, if you are chasing a capital gain you want to buy at a discounted price since the bond price has a potential to rise. If you are chasing the yield/interest rate, other factors must be taken account for. Analysis and valuation models are key at this point. 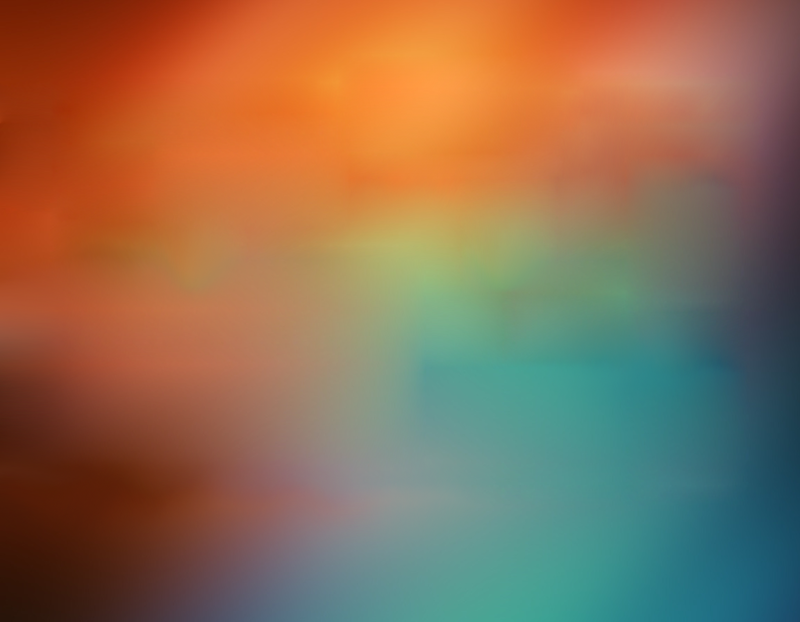 Detail number 7 on minimum amount. It is the par value of a bond. It is the denominational amount of one bond. One bond is worth ksh. 50,000. We do not have a 10,000 bob bond or any other amount less that 50,000 bob. Detail number 9 and 10 on coupon rates. Coupon rate is the interest paid to the investor periodically. In this case the coupon rate is paid yearly. For the 15-year bond, the interest paid after each year is 12.5% and 20 year is 13.75%. Since this is a fixed coupon bond, the interest is fixed and there it does not vary with interest rates prevailing in the market. It is a guaranteed 12.5%. You realise the 20-year bond pays a higher interest rate; 1.25 basis points higher. Holding a 20-year bond exposes the investor to more risk compared to a 15-year bond. The extra 5years you hold that bond comes with certain risks. Risk analysis is key at this point. The interest payment dates are done two times a year. So the 12.5% is paid in two intervals per year. The 15-year bond had been issued in 2007 if you add 15 years, you realise the last interest payment and redemption of the principal amount will be paid in 2022; specific date, 07/11/2022. The same case applies for 20-year bond issued in 2008, if you add 20years the redemption date is 2028;specific date 05/06/2028. Do you have to wait till 2028? 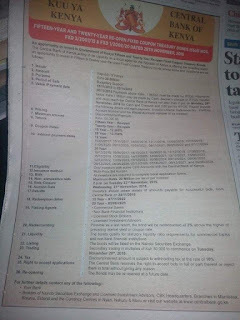 No you can sell your bond in the secondary market at NSE. In case you lack a buyer you sell the bond back to CBK at a rediscount or informally at cheaper price, in this case 3% lower the current yield. The bidding of bonds is done at the primary market; trading at the exchange is the secondary market. Other Details include the maximum value you can bid. You can bid a maximum of 20 million per CDS account per investor. Placing agents are the entities authorized to place bids usually on behalf of the average or local investors. In future, we explain the subscription results as shown in the advertisement below. Nice article Sam. I would like to post a guest article on valuation and analysis of bonds.